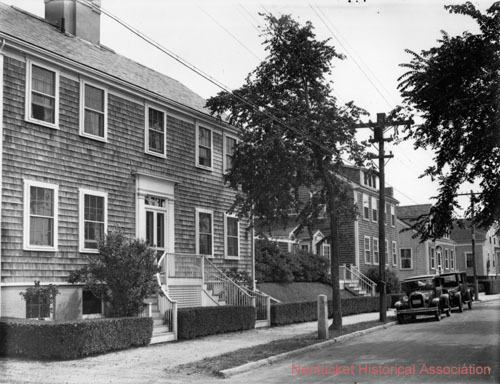 Nantucket Cottage Hospital was founded in 1911, conceived by the visions of Dr. John S. Grouard and Dr. Benjamin Sharp. 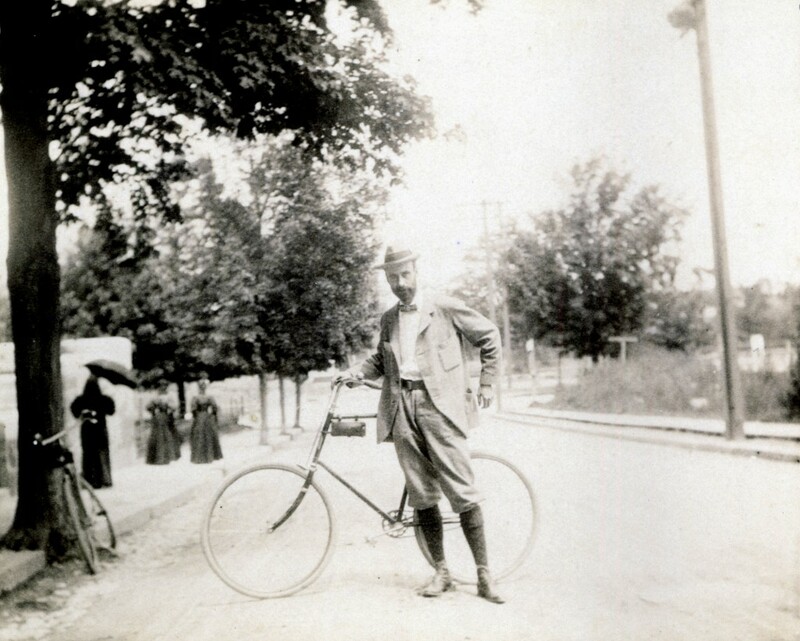 Despite objections from neighbors and other obstacles, Dr. Sharp and his colleagues persevered, and in December 1912, the Hospital Endowment Committee purchased the old Charles Este homestead on West Chester Street for $6,000. Nantucket Cottage Hospital was born. The original small Cottage Hospital on West Chester Street grew apace with the island community’s needs. In 1957, the hospital opened new facilities at its current site, 57 Prospect Street. In the 1960s, when that building was deemed too small, a wing was added to accommodate the growing need for comprehensive medical care. Over all those years, the island community has recognized the need for a modern health care facility offering state-of-the-art medical care in every season. Since Nantucket Cottage Hospital’s founding, the entire community – seasonal and year-round – has worked together to meet the health care needs of our island, whether through financial or in-kind gifts. 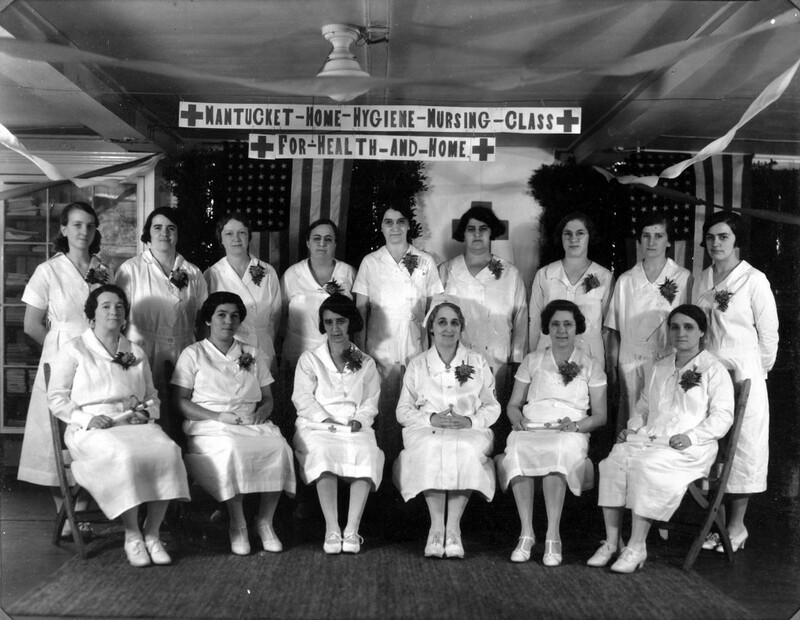 For at least 50 years, members of the community have served as volunteers on the hospital board and committees. 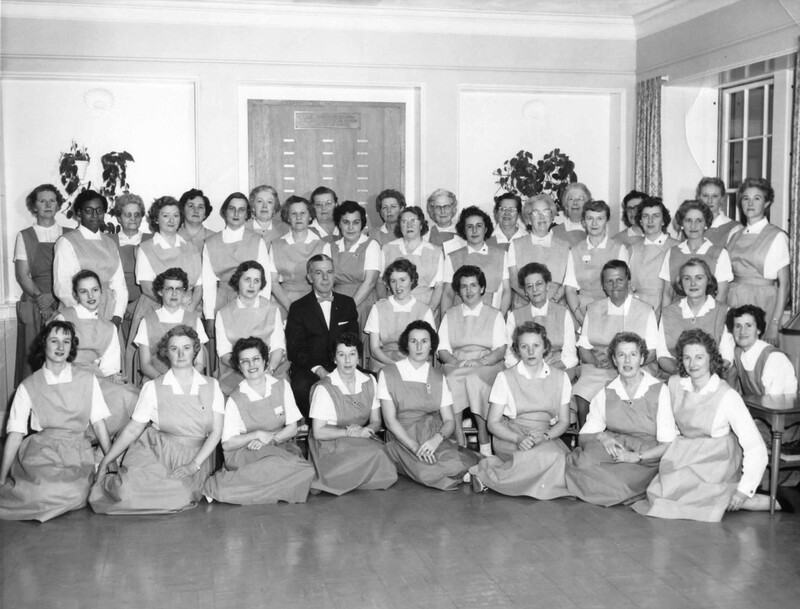 In the ‘50s, the Pink Ladies volunteered at the hospital, as the Blue Coats do today. Volunteers also helped to organize the Main Street Fetes through the early 1900s to raise money for the hospital, and today, much of our community is involved in the Hospital Thrift Shop and such annual events as the Boston Pops on Nantucket concerts, the Health Fair, Native Reunion, and the Swing for Nantucket Cottage Hospital golf tournament. While the entire community works together to take care of one another, the hospital continues to respond to the needs of our island by offering year-round quality health care for every individual who steps on Nantucket. Photo: The original Cottage Hospital on West Chester Street. Top photo: Mary Faunce, Irene Chase, two unidentified nurses and driver and orderly John Driscoll pose in front of the original Cottage Hospital on West Chester Street in 1930s. Photos courtesy of the Nantucket Historical Association.